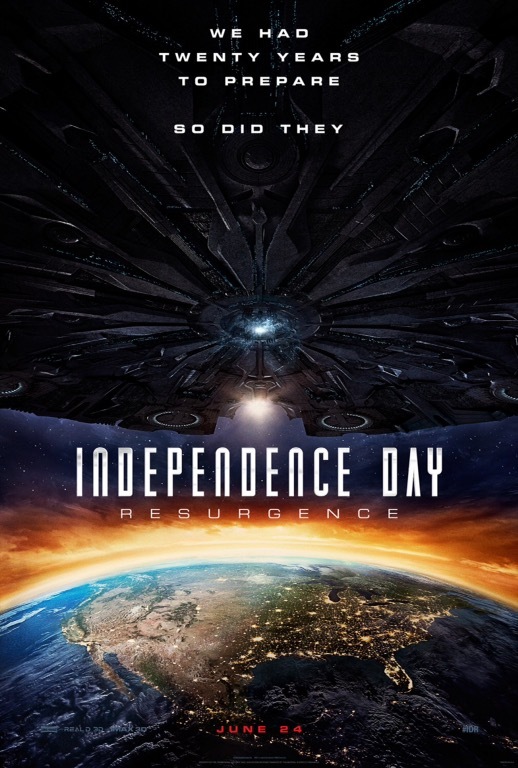 My husband and I saw Independence Day, Resergence, we enjoyed it so much, it has been twenty years since the first one and they had peppered the sequel with as many of the original stars as possible. We liked that for the nostalgic feel that was given to the movie, they also brought back the concept that old technology and concepts don’t mean obsolescence, the old ways came to the rescue once again. The effects were great, it’s amazing how CGI just gets better and better, it’s mind blowing and so much fun to see improvements on the big screen. 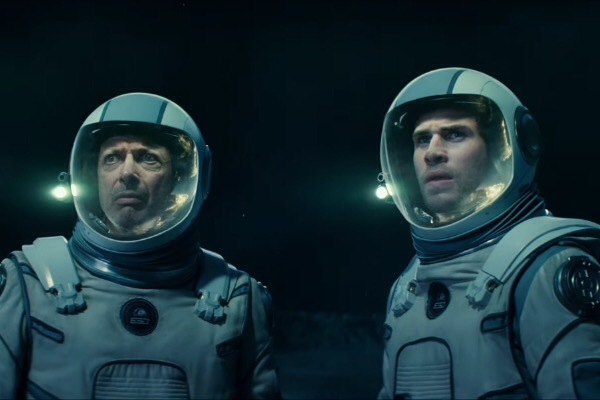 My favorite part of the movie was when some of the characters came together to speak about how for twenty years, planet Earth hasn’t seen any armed conflict anywhere, mankind had finally learned its lesson. We are all human beings bound together in a common stewardship of this wonderful planet. I loved that message. Why can’t we learn it!? I haven’t seen this one yet. Can’t wait!